Ergonomic and easy to handle, Massager roller can be used in different directions with an adjustable intensity, depending on your personal sensibility and body shape. Add your favorite massage oil. 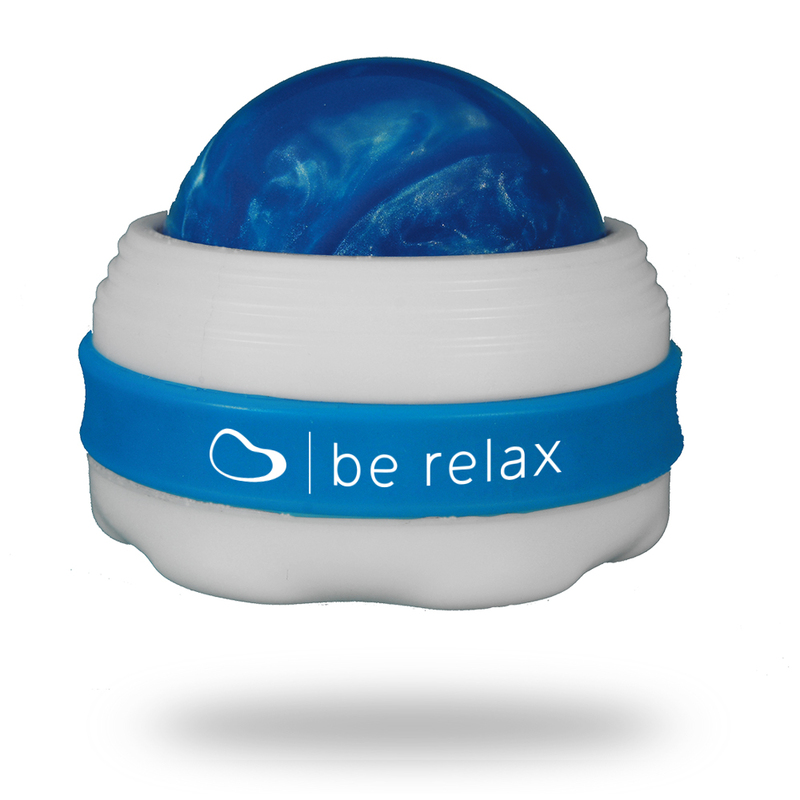 Thanks to its rotating resin ball, you can add your slimming cream or massage oil to make your massage routine more efficiently. 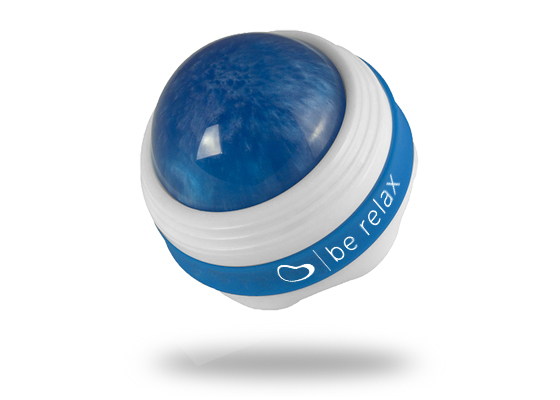 Grab the Massage Roller by the bottom and roll the ball on the skin, exerting a slight pressure in circular movements. If you want to use it with massage oil, pour a few drops in the hole designed for this purpose at the back of the Massage Roller. Start the massage so that the oil spreads onto the entire ball. 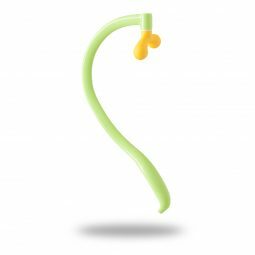 To get an ideal back massage, you can hold a massage roller in each hand and do the circular movement on the back of your beloved. Composition base in PP (Polypropylene), resin ball.